Several of you have asked for a good pumpkin spice bread. 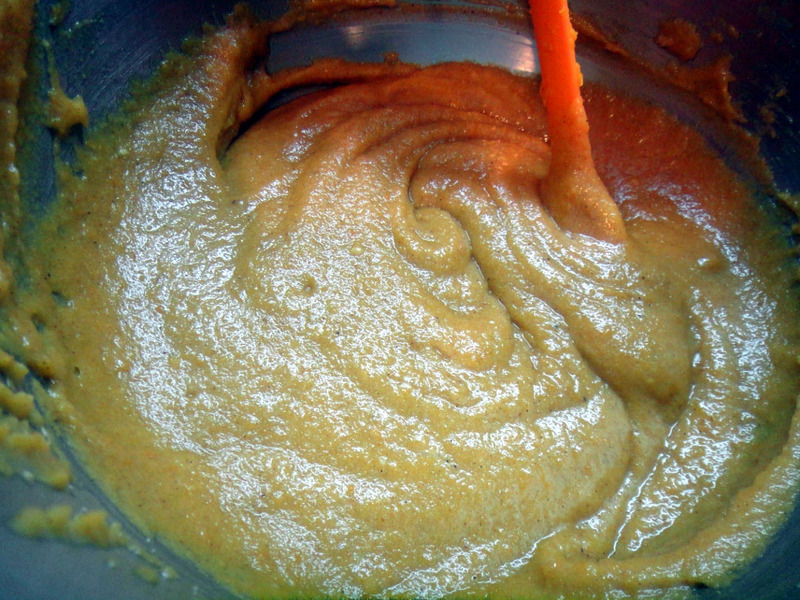 You can use this recipe in a loaf or in muffins. I prefer muffins because it makes for an easy grab and go for my daughter. I really don't think anyone can go wrong when cooking with pumpkin. 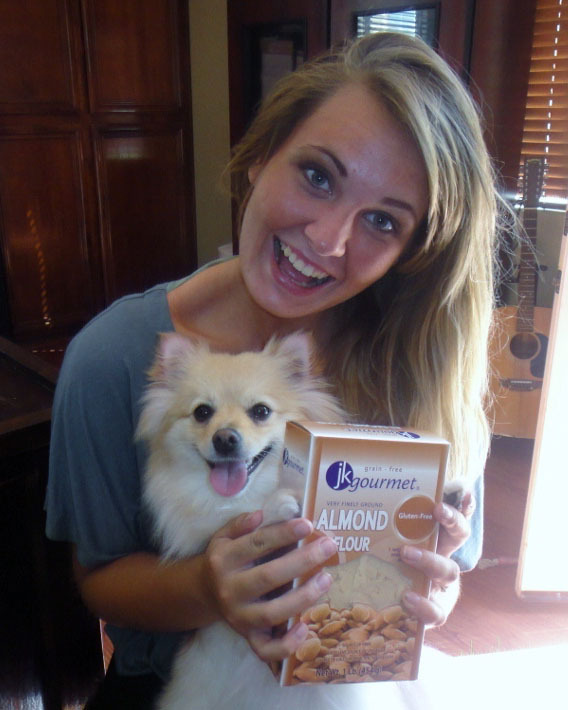 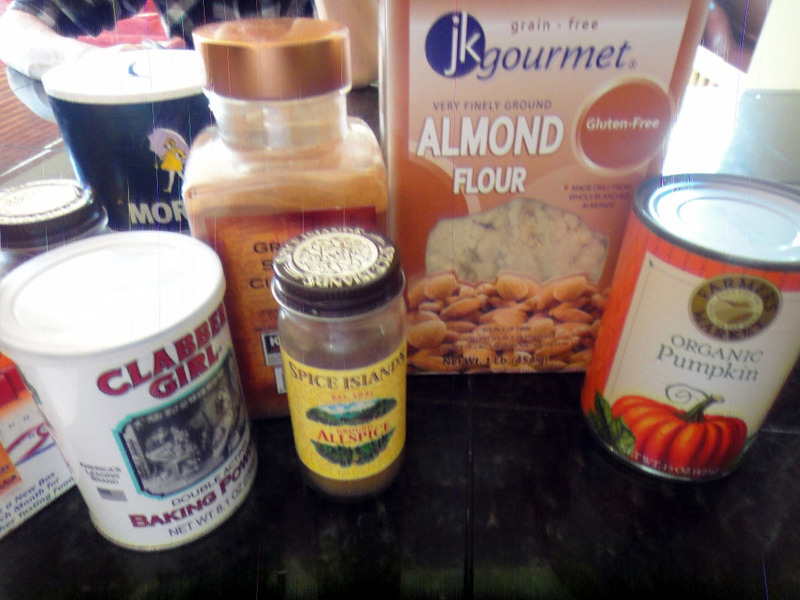 Even when you are dealing with gluten free, the pumpkin taste just makes everything perfect. and it turned out really good! 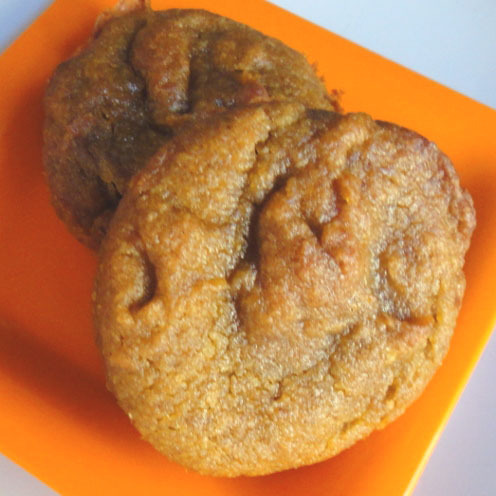 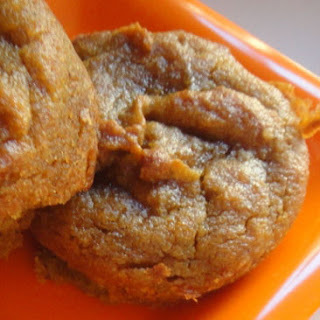 Very moist, almost like a pumpkin pie in a muffin. Taylor really enjoyed them. 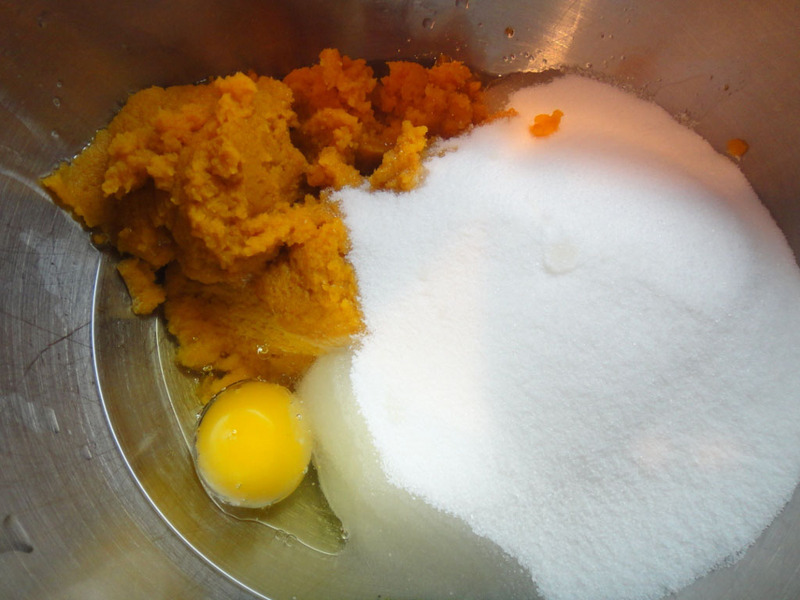 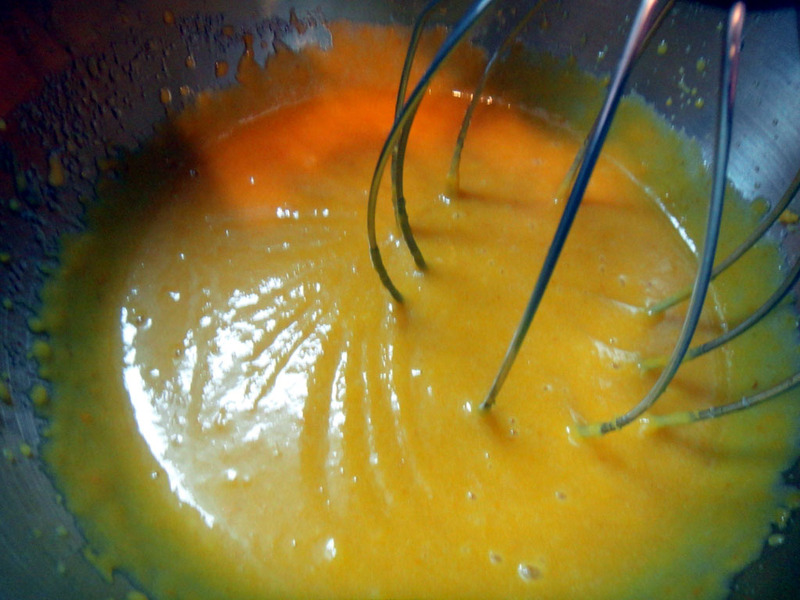 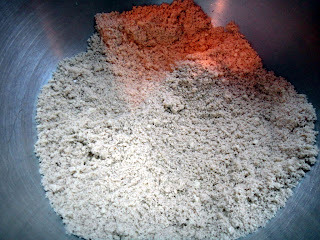 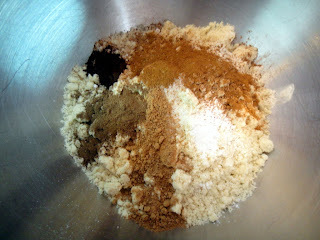 In a large bowl, combine sugar, oil and eggs. .
and then add to the pumpkin mixture . 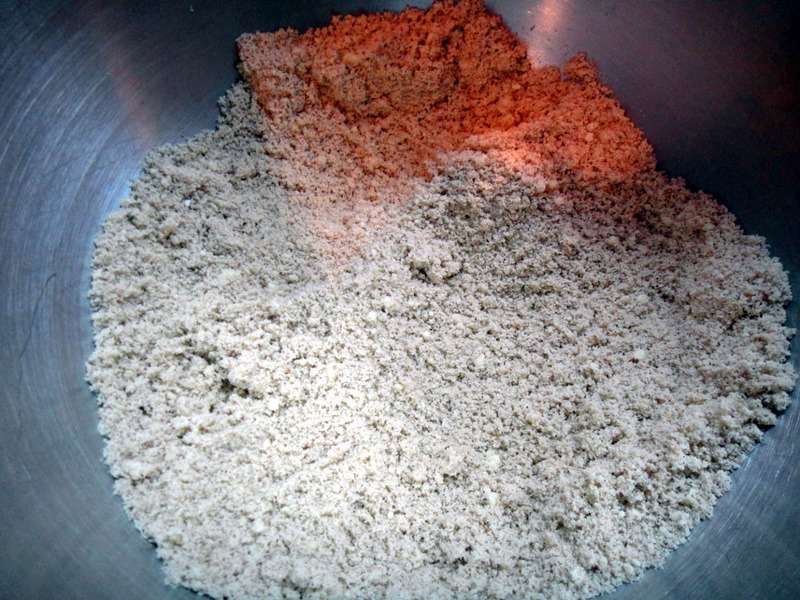 Bake at 325 degrees F for 50 minutes or until a toothpick comes out of the center dry. 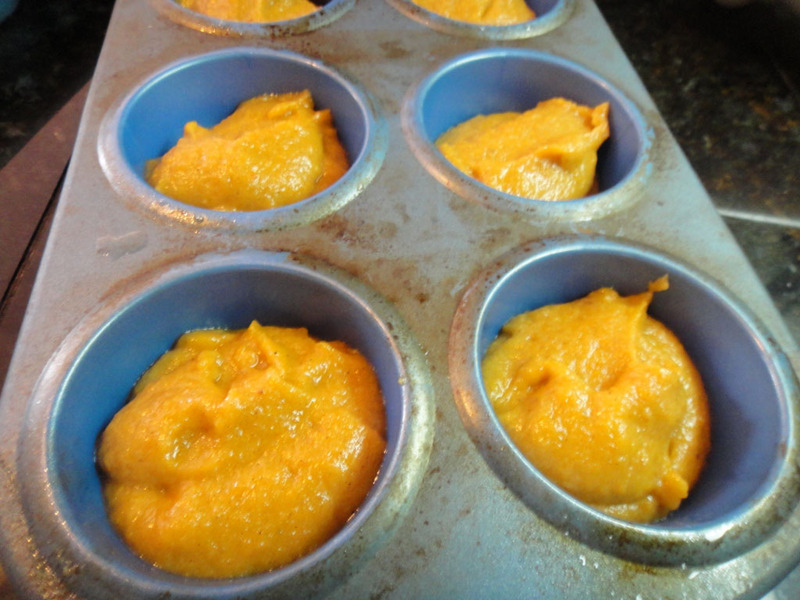 Cool in pans 10 minutes before removing to a wire rack; cool completely.